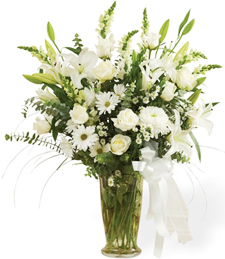 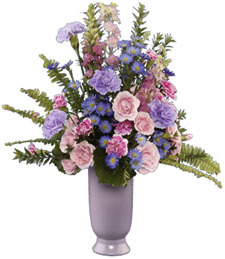 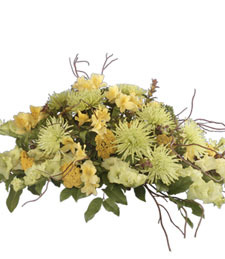 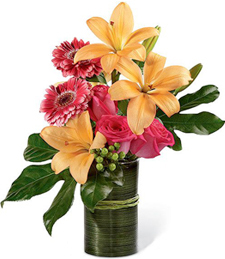 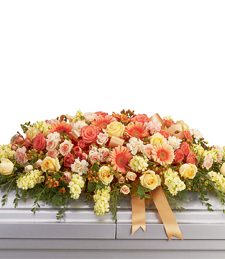 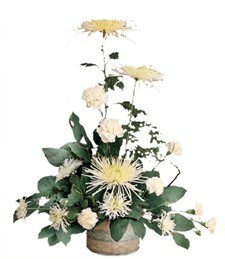 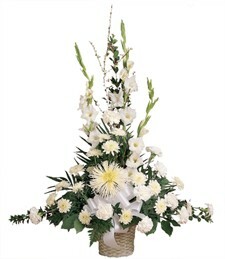 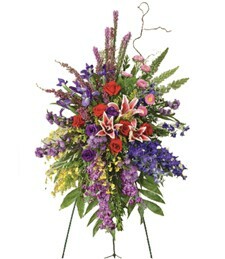 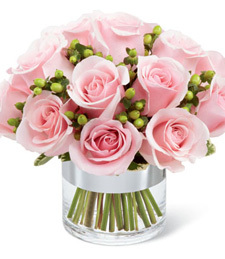 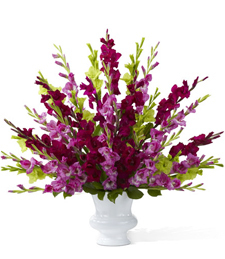 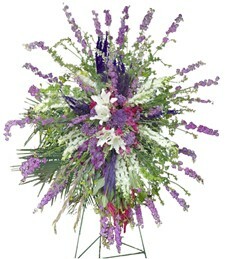 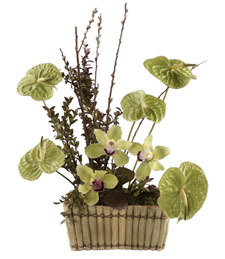 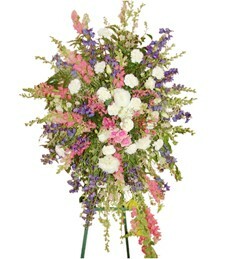 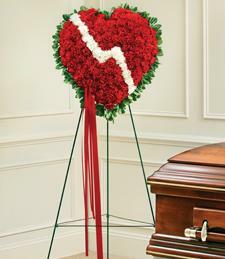 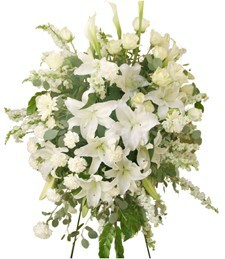 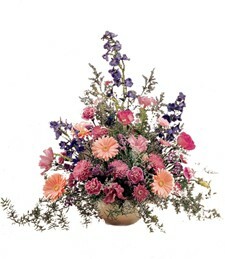 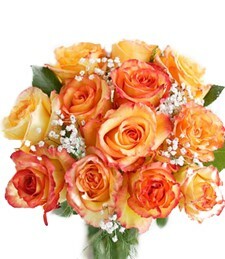 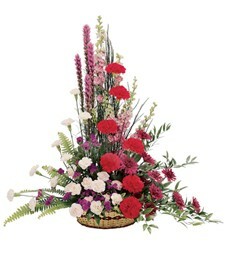 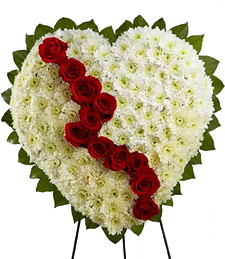 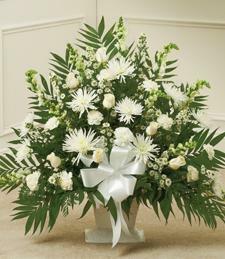 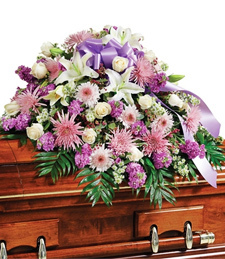 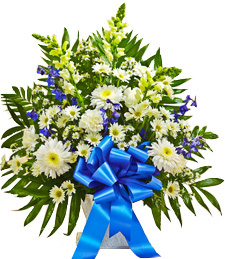 Funeral These funeral flowers are appropriate to send to a church or funeral home. 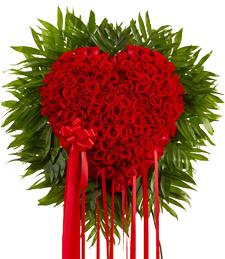 Open Heart of Love Standin.. 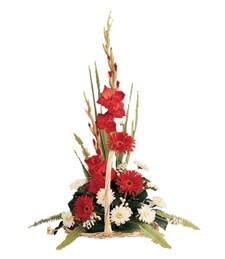 Sailing the Ocean Waters S..